Amazon.in is giving away a gift card worth Rs 2,000 with Nexus 9 purchased till December 12. Nexus 9 has an 8.9-inch screen with 2048x1536 resolution and is powered by the 64-bit quad-core Nvidia Tegra K1 processor, clocked at 2.3GHz. It is the first tablet to run on Android 5.0 (Lollipop), the latest version of Google's mobile operating system. The latest Nexus tablet comes with 2GB RAM. Only the 16GB variant is available on Amazon.in. The tablet has an 8MP rear camera with LED flash and a 1.6MP front camera. According to Google, its 6,700mAh battery lasts up to 9.5 hours on a single charge. 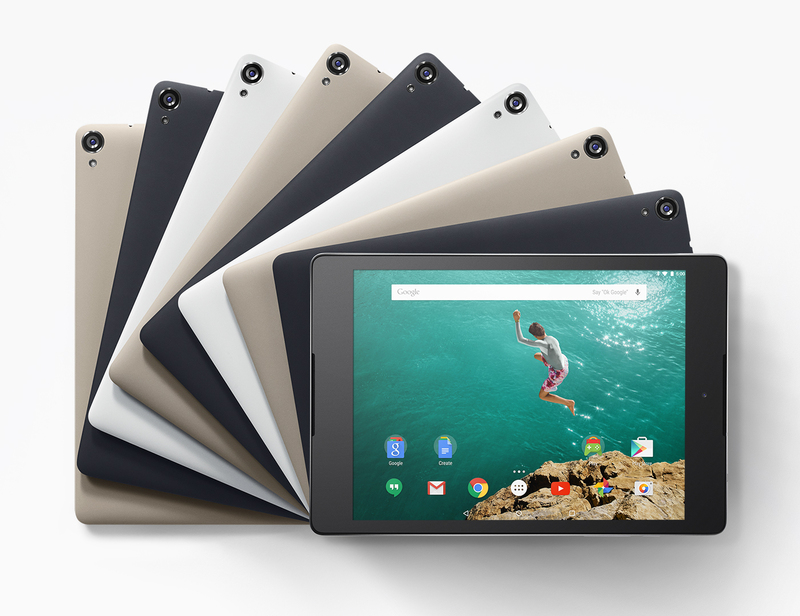 In terms of design, Nexus 9 is made of plastic but features metallic trims on the sides. It also has front-facing speakers. Among the chief competitors of Google Nexus 9 in India are Apple iPad Air 2, Samsung Galaxy Tab S 10.5 and Sony Xperia Z2 Tablet. Google's Play Store website still lists Nexus 9 as 'Coming Soon', without giving a concrete launch date. The company had earlier posted that both 16GB and 32GB storage options will be available in the country, but has since removed the 32GB variant from the web page.